Wishing a Happy and Safe 2015 to all my friends and valued customers!! The KG14 has arrived safe and sound. 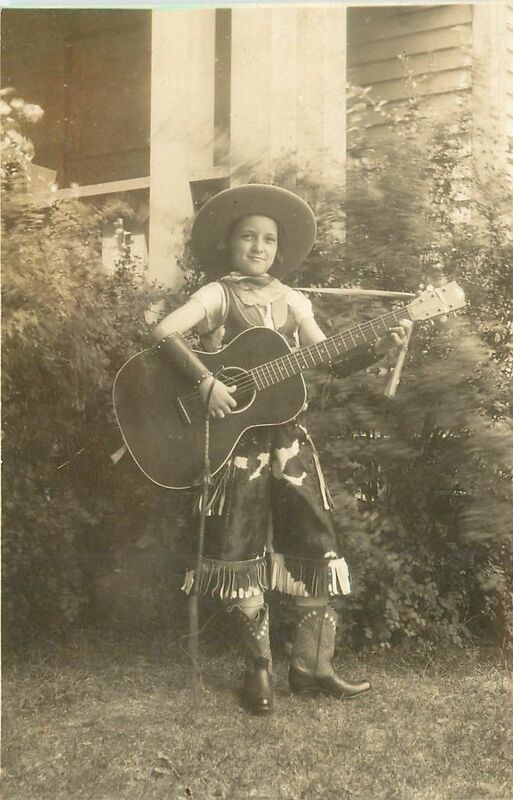 Thanks for making my first vintage guitar purchase such a positive experience the guitar is exactly how you described on your site and I love it and I certainly would be happy to do business with you again. Just wanted to let you know how much I am enjoying the J-45 I got from you a few weeks ago. This is the perfect one for me with just the tone I had in my head & was looking for. It is sitting out with a bunch of other vintage Gibsons & Martins & it has really become my go-to guitar – it gets picked up first, it is so versatile & sounds so good. Thanks for a very smooth transaction, a very fair price & hooking me up with the “perfect” old Gibson. Benn, just letting you know I got the j-45 case, it’s great and I love it. I picked up the case this morning and it’s perfect. I would have gotten it sooner, but hadn’t had a chance to make it to the post office until today. I appreciate you following up and shipping the case so quickly. The Washburn arrived today in perfect condition. I strung it up with JPs and it cranks!!! Did your luthier work on the neck?–it’s awesome–straight as an arrow! The Kel is amazing, I’m having fun… a lot like my 1932 12 fret L-00 but with a different feel and punch. 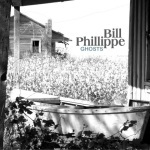 Please check out our special friend of Vintage Licks Guitars Bill Phillippe’s new CD. 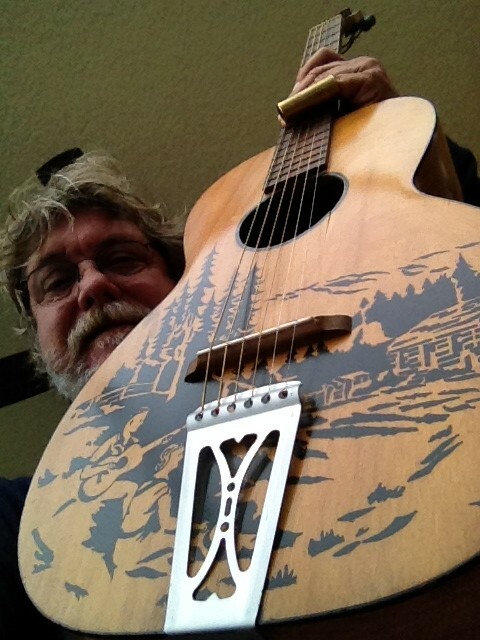 Bill is a talented San Francisco California based musician with a strong following, his past records are sensational.